This video captures the imagination of every nursing student who views it. Use it often for your recruitment presentations. Project InTouch is NSNA's exciting membership incentive plan that enables you to win valuable prizes by recruiting new members into NSNA. There is no limit to the number of prizes, so everyone can win. Have you ever considered the advantages of including NSNA membership dues as part of student activity or tuition fees? NSNA included a question in a faculty survey about enrollment of all students in their nursing program in NSNA membership. Thirty-nine percent of the respondents expressed an interest in NSNA developing such an option. NSNA is responding to this interest with an invitation to your school to participate in the NSNA total school membership plan. Schools choosing to enroll all of their students in NSNA must develop a method to collect national and state dues and send one check along with a completed membership application for each student to the NSNA. NSNA will provide refunds/credits as appropriate for those students currently enrolled who are already NSNA members. The method of collection must include an opportunity for those students who do not wish to be members to have a mechanism for not joining. Ideally, there will be a method for those students who want to be members, but who do not have the financial resources to join, to have a way of bartering services or applying to a special fund for this purpose. The dean/director or faculty advisor must submit a report with the dues check indicating the total number of students enrolled in the program, the number of students who are joining the association, and the number of students who refused membership. 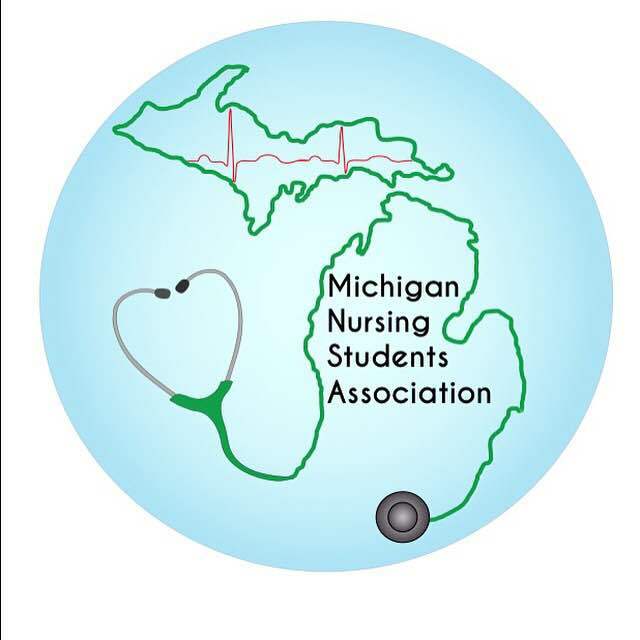 As an added incentive, the NSNA dues for both new and renewing members will be $20.00 for national dues plus $10.00 in Michigan state dues. Note that individual students renewing NSNA membership pay $30.00 plus state dues. A saving of $10.00 for renewals is NSNA's way of saying "thank you" to the students and faculty for supporting the NSNA. State dues will not be affected. If this membership option sounds like it could work at your school, please discuss it with the students and faculty. Then, approach the school administration and legal counsel to determine the feasibility of participating in this pilot project. The NSNA staff is ready to assist you in any way possible to make this method of NSNA membership enrollment work for your school. Please contact Susan Wong, Membership Development Director (718) 210-0705 ext 105 or nsna@nsna.org attn: Susan Wong in order to begin to collaborate on this exciting initiative! For more information about member recruitment, contact the MNSA Membership Director.